Forklifts aren’t cars, and they don’t drive like them. They don’t brake or accelerate like cars, and they certainly don’t steer like them, yet accidents occur far too often because drivers and pedestrians don’t understand the difference. Pedestrians misunderstand the way forklifts maneuver, and the danger of walking or working around them. 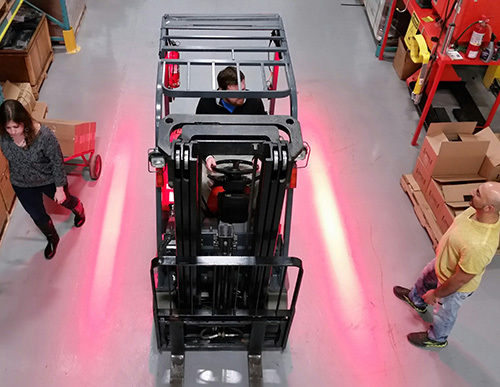 Forklifts aren’t dangerous to pedestrians only from the front or rear — they can also hit someone on foot from the side, frequently due to rear-end swings, since forklifts swing wide when they corner. How can your reduce the chances for this type of accident? 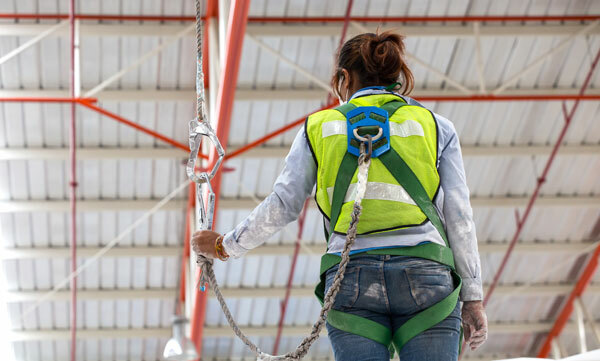 At Cisco-Eagle, we are active and passionate about employee ownership. So many of us have spent our lives building this company and our shares in it that we like to analyze and discuss ways to make our company better and improve our ability to serve customers. And of course, we like to have a little fun. In November, our ESOP Advisory Committee held a contest that let our employee-owners submit small essays on why our ESOP is more than just a retirement program to them. The winner got to throw a pie in the face of Randy Williams, our CFO. If you are a safety or EHS director, you probably knew this was coming: starting January 21, 2017 certain companies will be required to electronically submit their injury and illness data. This is data these companies should already be keeping, so the requirement isn’t so much about new record keeping as it is updated methodology.